For many of us, our annual leave is starting to look and feel like a distant memory and here at dealchecker we’re already dreaming of next year’s holidays. Here, we bring you our predictions on the destinations to watch in 2016. Following the football World Cup in 2014, Brazil is becoming an increasingly popular tourist destination and it’s not hard to see why when it has long sandy beaches, an infectious atmosphere and lots of famous sites. 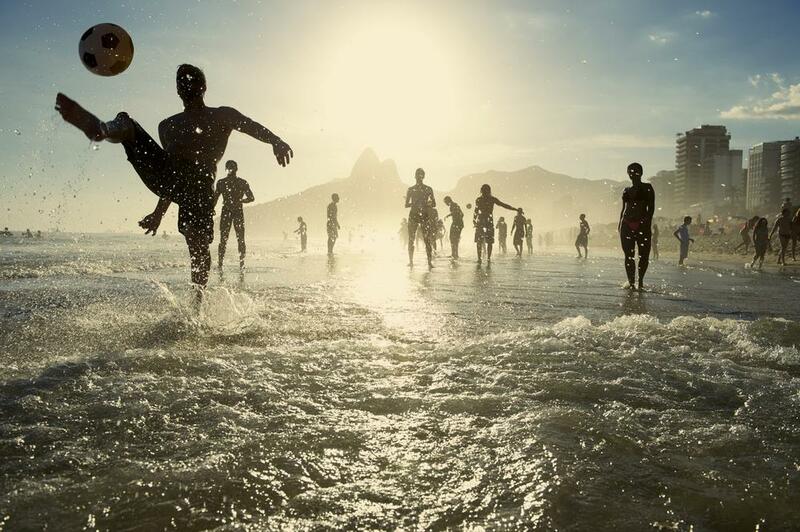 To relive the magic of 2012, head to Brazil in 2016 for the Rio Olympics. Just 650 miles away from the Maldives sits Sri Lanka and with its amazing beaches, incredible wildlife and significantly cheaper prices – it’s an easy contender for Maldivian paradise! 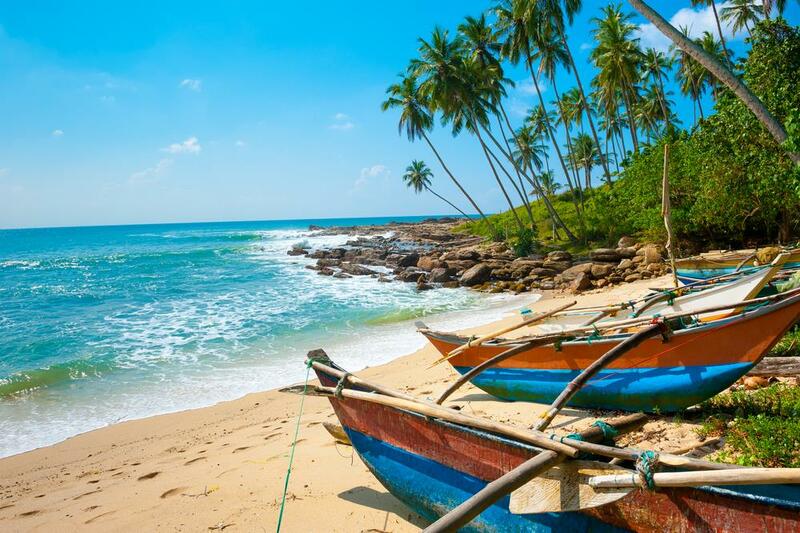 Currently, Sri Lanka feels a little like a hidden gem that visitors have been lucky enough to stumble upon but tourism is building year on year – it’s time to make the most of this unspoilt paradise. 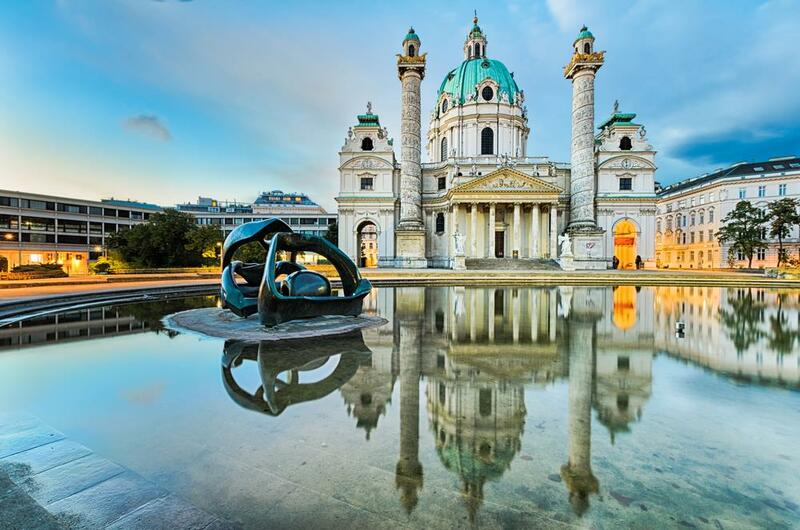 Vienna, Austria’s capital city, is starting to become recognised as one of Europe’s finest cities to visit. As well as having a gorgeous palace and some amazing museums, every June Vienna also plays host to Europe’s largest open air festival, the free Donauinselfest, giving you even more reason to visit. 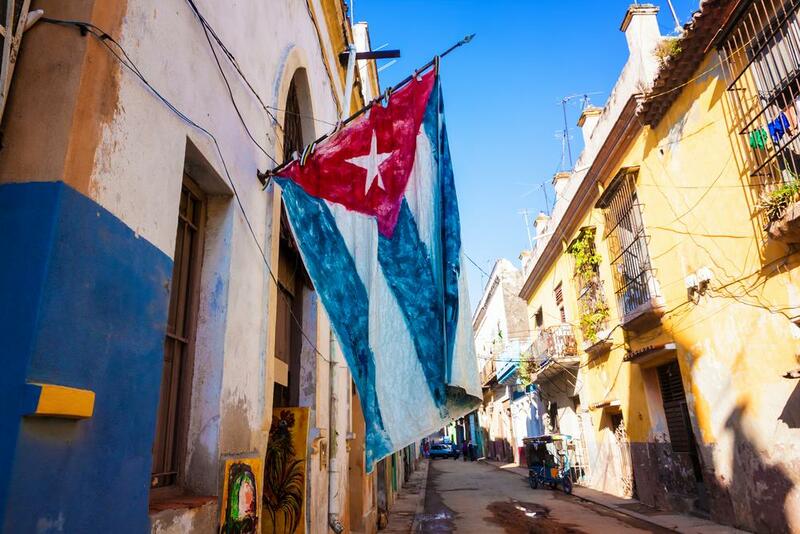 Cuba offers both cultural cities and long, sandy beaches, so whether you want to learn to salsa in Havana, or catch an enviable tan in Varadero this Caribbean country has something for you. With political relations between Cuba and the USA having been re-forged this year, there is likely to be an influx of tourism so much like with Sri Lanka, 2016 is a great time to get ahead of the game. 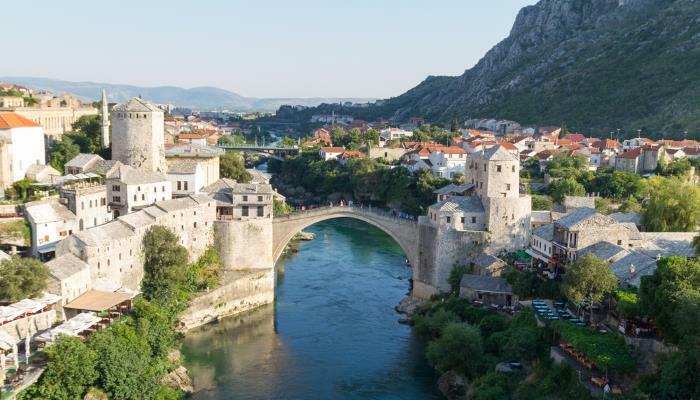 Bosnia and Herzegovina has been overlooked so far in the burgeoning tourist trade building in the Balkans – but that looks set to change. Whilst Croatia is all coast, Bosnia and Herzegovina is largely land-locked and offers some gorgeous towns like Mostar to peruse. You’ll get more for your money in this pretty country too, meaning that you can go all out and live like a king whilst on holiday! This jungle paradise is a nature lover’s dream – over a quarter of the country is covered in lush rainforest giving you plenty of opportunity for exploration. 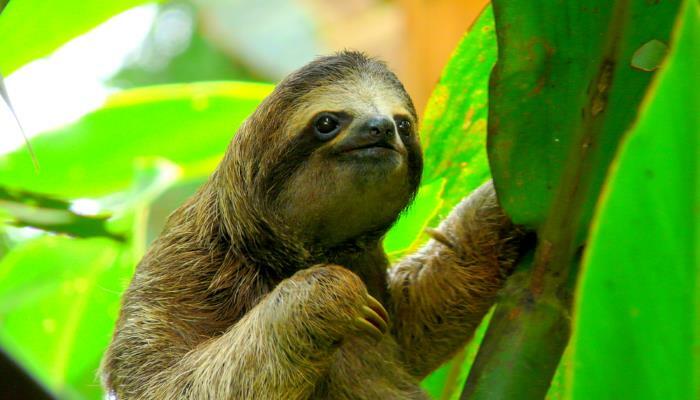 However, if you like your nature just a little tamer, it’s worth noting that Costa Rica is home to an incredible sloth sanctuary. Tours around the sanctuary can include kayaking trips in to their natural envrionment and a chance to visit the nurseries – how much better could a day get? 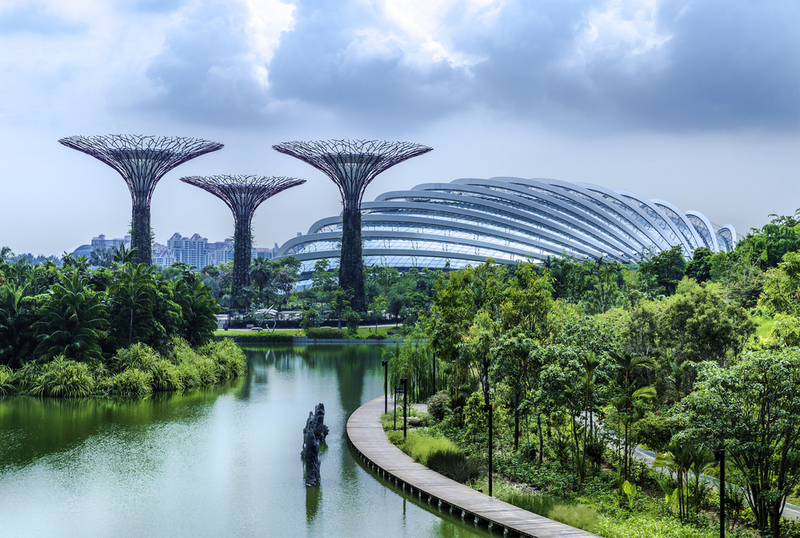 November 24th 2015 is the official opening date of Singapore’s National Gallery – so 2016 will be a good year to go visit it! It’ss situated in the newly restored old City Hall and Supreme Court buildings. Already the gallery is steeped in history but it promises to showcase the finest of south-east Asian art when it opens. The gallery opens with an exhibition that promises to explore the boundaries of identity (both national and personal), allowing a unique insight in to the culture of Singapore. 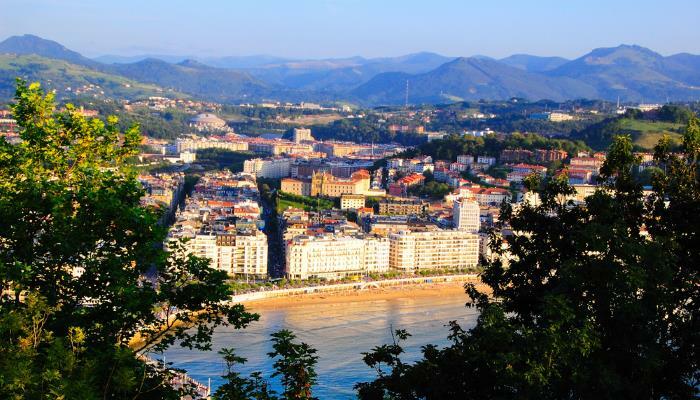 San Sebastián on Spain’s northern coast is already a popular choice with holiday makers due to its sandy beaches, understated charm and incredible culinary reputation. However, next year it is set to look even better as it has been named as one of 2016’s European Capitals of Culture. This will see the city tranformed in to a space for art, music and theatre – the city has adopted an over arching theme for the event: Waves of energy, culture to overcome violence. Reykjavik has been a popular spot for city breaks for quite some time. However, visitors who venture out from the capital will be rewarded with incredible surroundings and unforgettable natural sights. 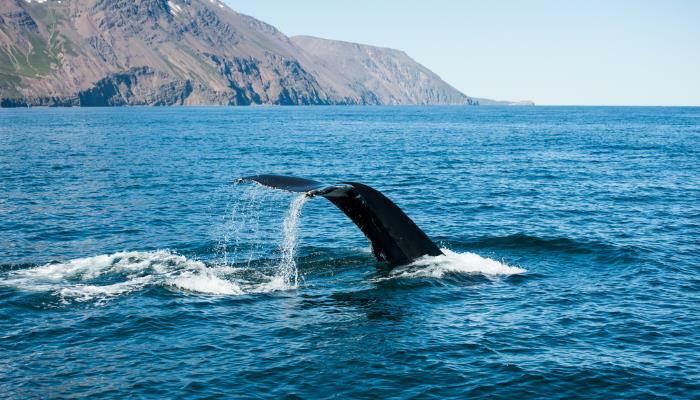 Húsavík, on the north coast, offers phenomenal whale watching opportunities where you can hope to spot minke whales, orcas, humpack whales and even blue whales. The best time to go is between May and September, and there are local flights between Reykjavik and Húsavík between June 1st to the 31st August. The Louvre Abu Dhabi is set to open at the close of 2016 and promises to be an amazing feat of architechture; the huge white building will look as though it is hovering above the water that surrounds it. This art gallery, run by the same people as the Parisian one of the same name is going to be vast at 9,200 square metres of gallery space. 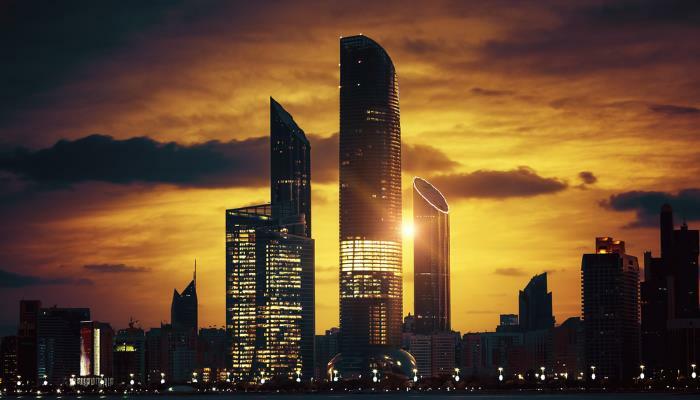 Its works are expected to reflect Abu Dhabi’s unique position between the East and the West.